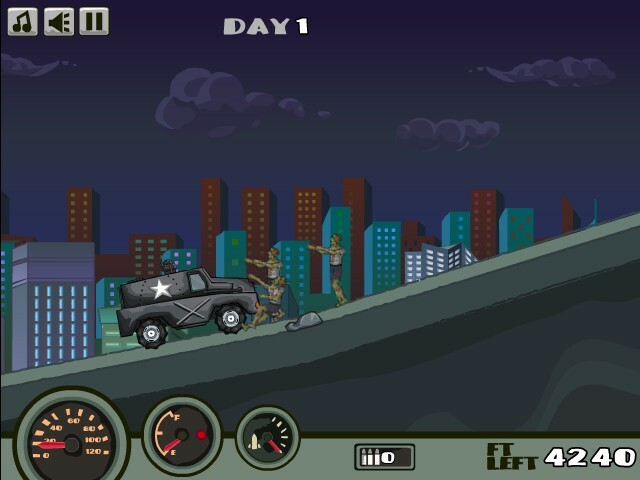 Zombie Driving Truck Action Survival Upgrade Free Addicting Games Click to find more games like this. 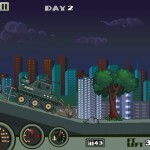 Cheat: Unlimited fuel, ammo. 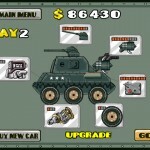 All upgrades add money. Unlimited fuel, ammo. All upgrades add money. 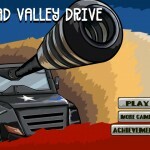 Dead Valley Drive is a distance game based in a valley full of zombies. The story goes like this. 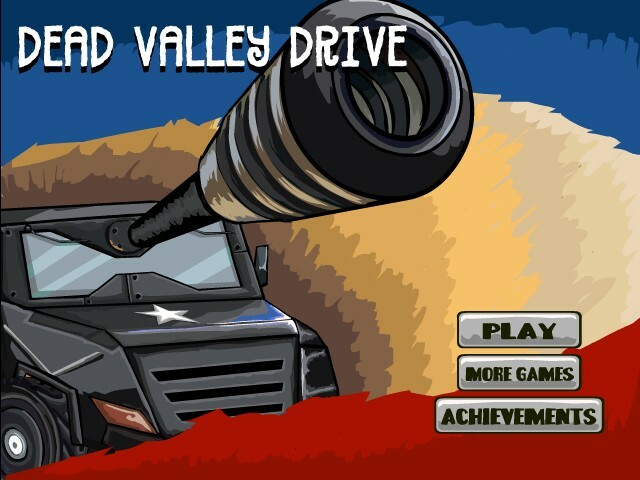 You're the last person that is left alive your aim is to get in your trusty armoured 4x4 and get as much distance as you can and try to get out of the valley. 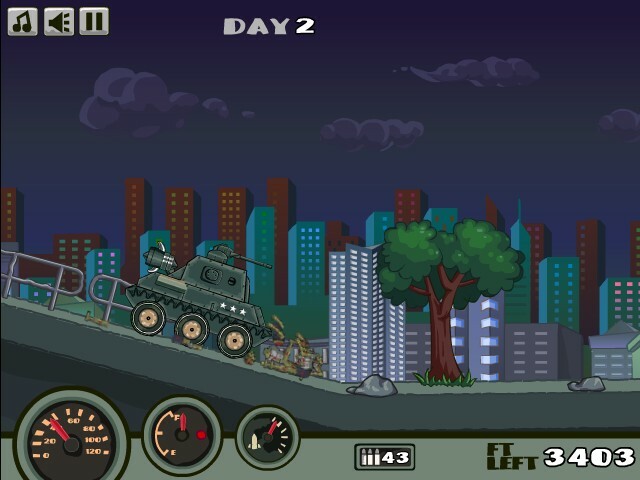 On the way you will get money for the distance you cover and for the zombie you mow down on the way. 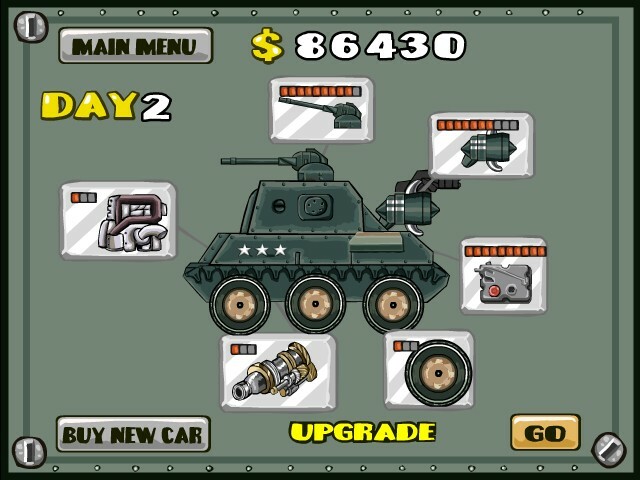 The money can be used in the garage to buy upgrades for your vehicle, that includes fuel, ammo to shoot zombies, wheels, engines and more powerful vehicles. 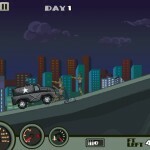 This game has took inspiration from a very cool game called earn to die which we could not get enough of, so we ended up making one similar to it. so if you like your distance games then you will love this.